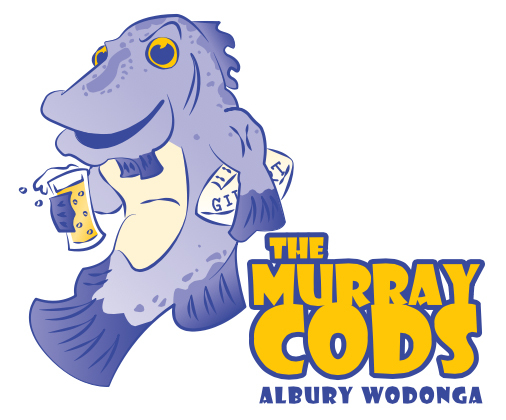 The Murray Cods is the Steamers ‘Old Boys’ Association formed with the objective of providing a platform whereby past players, past members and Rugby tragics in general can keep in touch and get together now and again for a bit of fellowship. ‘The Cods’ is also a support network for the Club, it is an informal organisation with membership open to past players, supporters and anyone with a love of the game, whether or not they have ever played for the Club. If you love the game, but are too old to play you’ll find a coterie of like minded individuals swapping tall tales on the sideline over a few refreshments. The Murray Cods lay claim to being the first touring Rugby Team to leave Albury -Wodonga for international waters taking New Zealand by storm at the Fifth International Golden Oldies Festival in Auckland in 1987. Since then The Murray Cods have toured Adelaide at the 1999 Golden Oldies Festival and the World Vintage Rugby Carnival in Christchurch in 2008. Glittering displays of champagne Rugby and significant consumption events on each occasion. The Murray Cods also get together for the occasional function and home game.